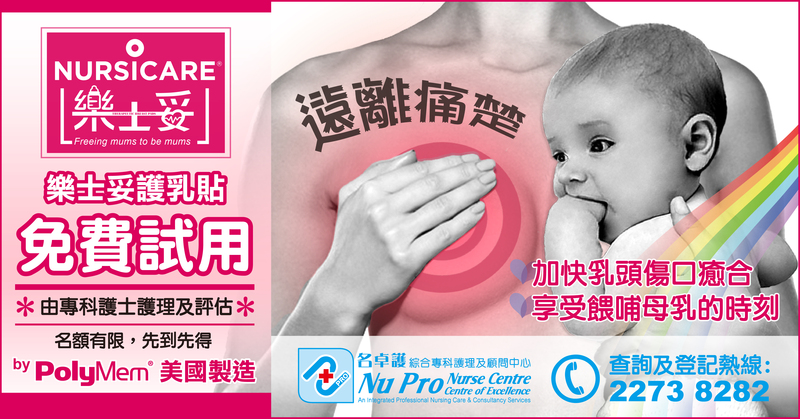 three professional services including specialized nurse center and CNE training programs. to join our professional team. Nu Pro. All Rights Reserved.